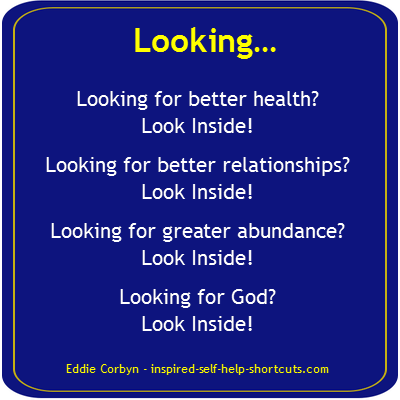 What does the self help author/Mirror Man say about Perception of Others? 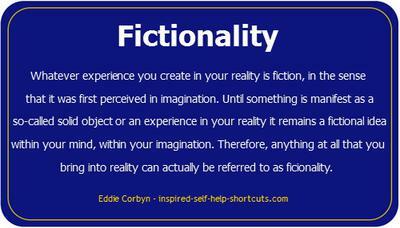 Is it real what we see or just simply Fictionality? A question on perception for the self help author/Mirror Man. "Reality is nothing more than a fictional story that we make up." What are your views on, what YOU are to ME? Are you just as conscious as I am? Are there others around me RIGHT NOW who are making up their fictional story as well? Or is it just me creating everything with MY mind? In that aspect, me being in MY fictional world, it may be my fate to come to this 'fictional' website in my mind to seek answers. Hopefully this wasn’t too long or sketchy. Thank you. What I am to you, like everything within your personal Universe or world, is a reflection of certain aspects of your own consciousness. While there are other expressions of spirits within your world, what you’re seeing in your world is your versions of them. From the non-physical perspective, certain agreements are in place and that’s why interaction of any kind is taking place. And while the "others" have their own lives and are also creating their reality within their own consciousness; what you’re seeing and interacting with all takes place within your own consciousness. Reality is a fictional story that we make up, in the sense that there is no fundamental or underlying reality by which we can compare and say: oh yes, but this reality is not as real as that other reality over there. This understanding will naturally lead you to realize that the only true reality is any reality that’s defined, imagined, believed in and felt by you; that’s reality! Knowing "how" your reality is created by you is one of the most self-empowering things to know. Because if you no longer desire to perceive certain "reflections of others," then you know that you must change your definitions and beliefs about them and imagine what you do prefer.